"The object of the Society shall be to locate, preserve, examine, publish and illustrate the antiquities, records and traditions connected with the territory comprised within the ancient Kingdom of Meath, corresponding in the main with the modern Diocese of Meath." 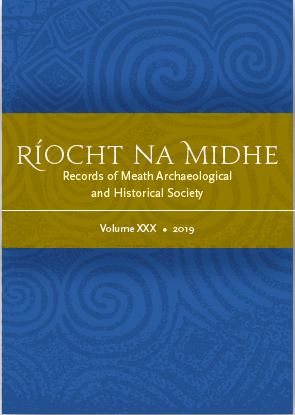 Your subscription includes a copy of the current edition of Ríocht na Midhe, the annual journal of the society. Packed with interesting articles and book reviews it is a 'must' for anyone with an interest in this area. The Meath Archaeological and Historical Society and Meath County Council Heritage Forum offer four prizes of €500 each for postgraduate research in any discipline, commencing in or after September 2011, devoted wholly or in significant part to any aspect of the heritage (archaeology, history, literature, etc.) of the Meath-Westmeath region. Entries should be submitted in the form of one or more articles for publication in Ríocht na Midhe. Each entry must be vouched for by the writer's Supervisor of Research. Adjudication will be by a panel appointed by MAHS. Next M. A. H. S. Programme Event. As a river, the Boyne might be described as more serene than dramatic, but for all its placidity, it has left an enduring mark on the mythological, literary and historical landscape of the whole country, as attested by our earliest records onwards. The Boyne was endowed with a rich store of cultural traditions on which medieval authors could draw, and this talk will explore some of those traditions, including medieval mythological accounts of the creation of the Boyne, associations of the Boyne with poetic inspiration, and stories of extraordinary events that took place on its banks. Clodagh Downey is a lecturer in Roinn na Gaeilge, NUI Galway. Her teaching and research interests include Old and Middle Irish language, the literature of medieval Ireland, including heroic, mythological and king-tales, and dindṡenchas (‘lore of important places’). 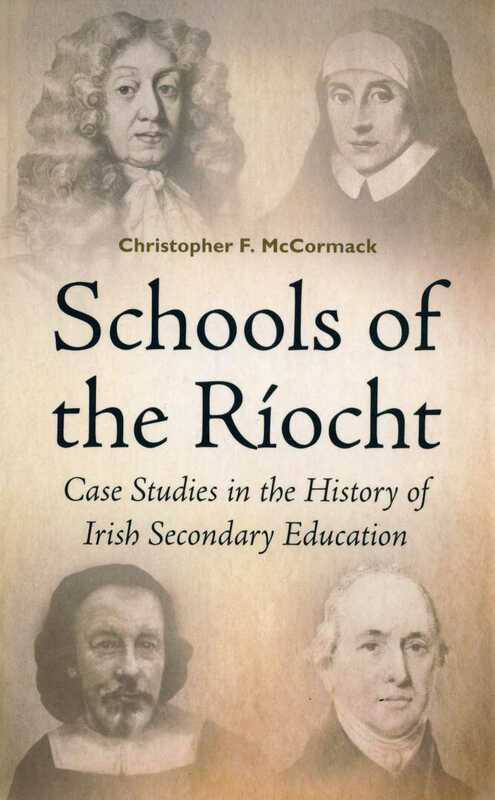 Schools of the Ríocht by Dr Christopher McCormack.